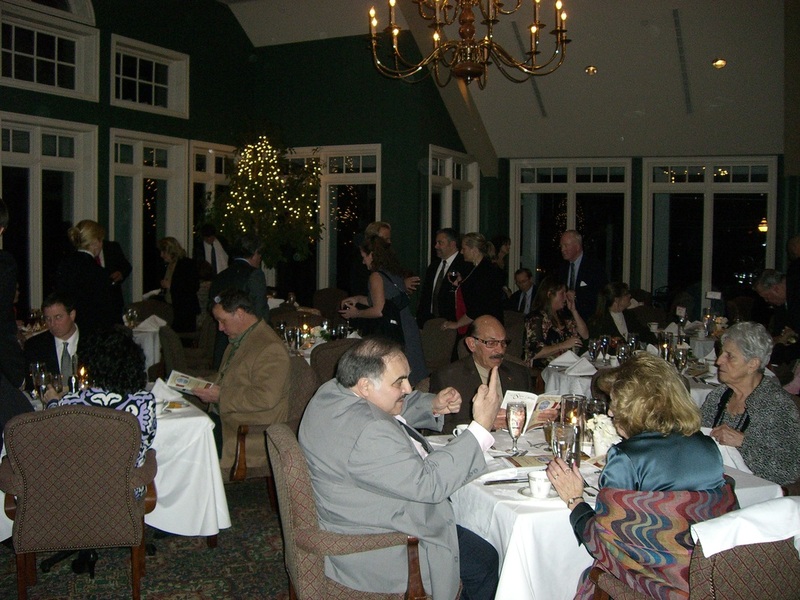 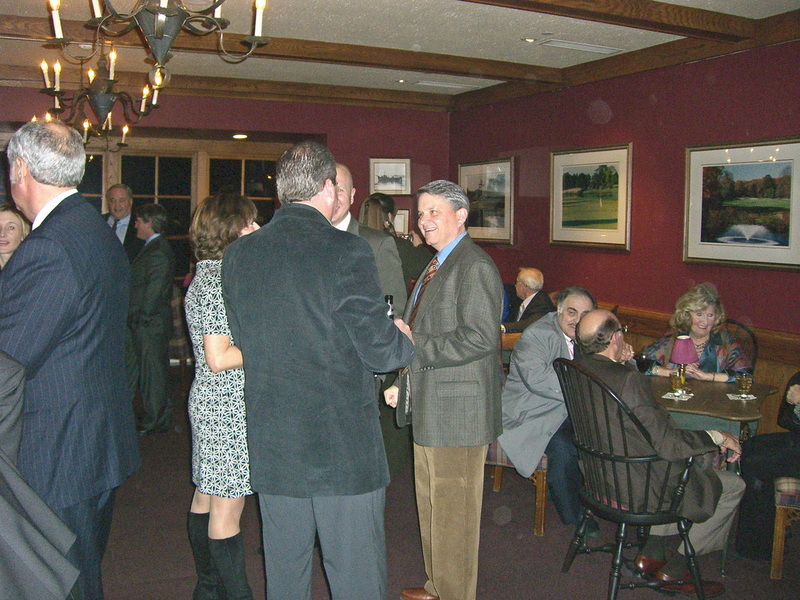 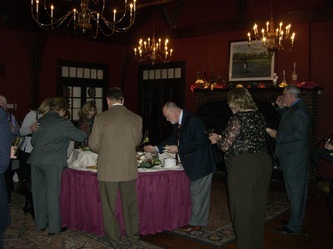 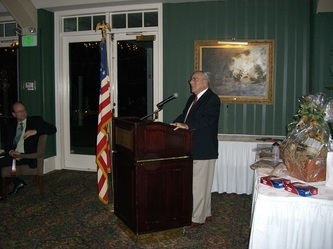 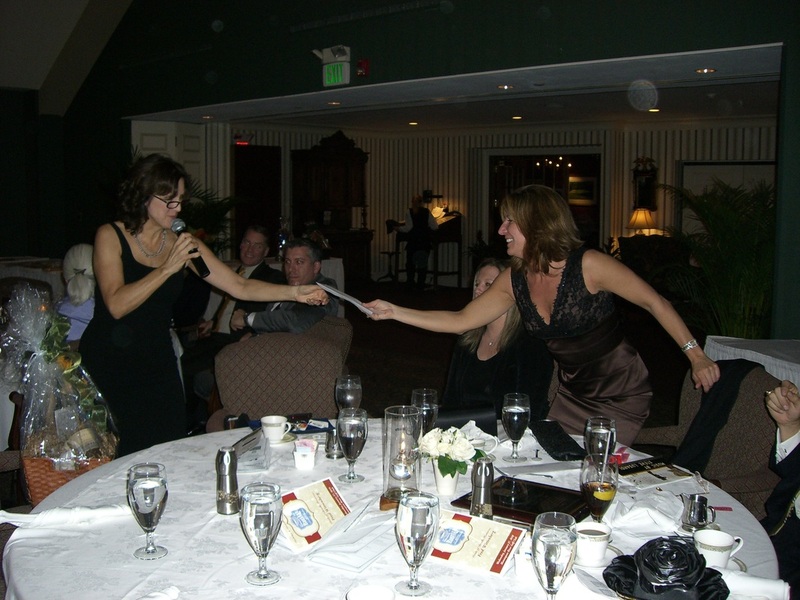 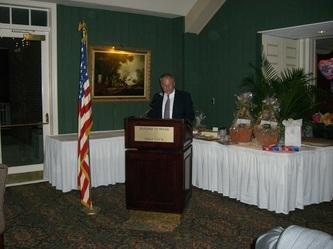 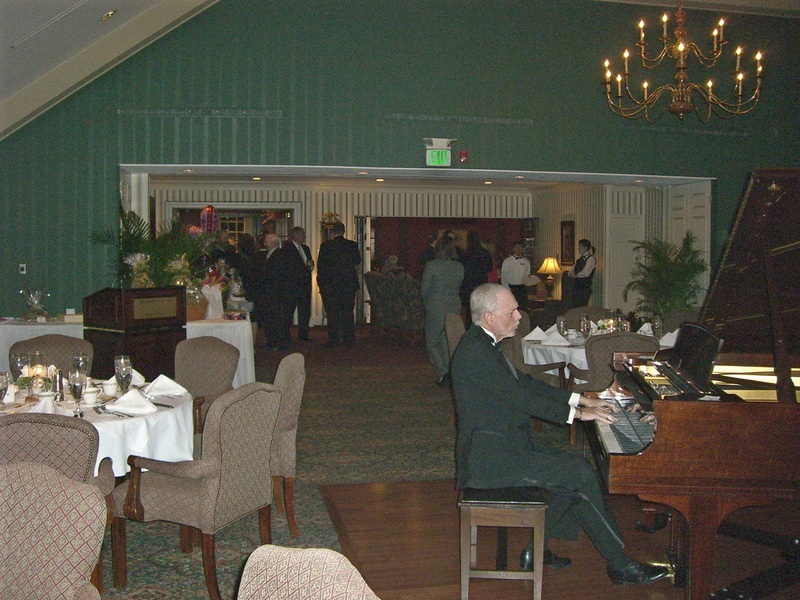 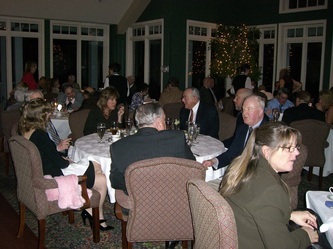 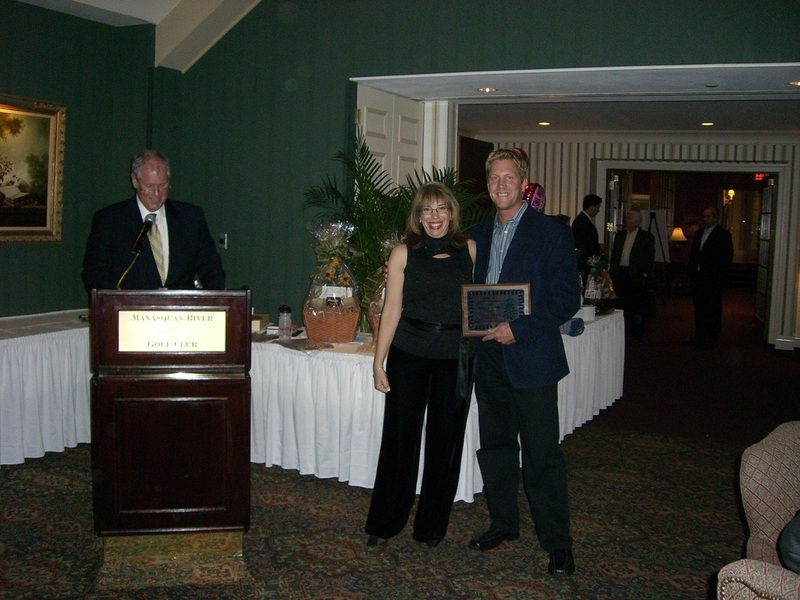 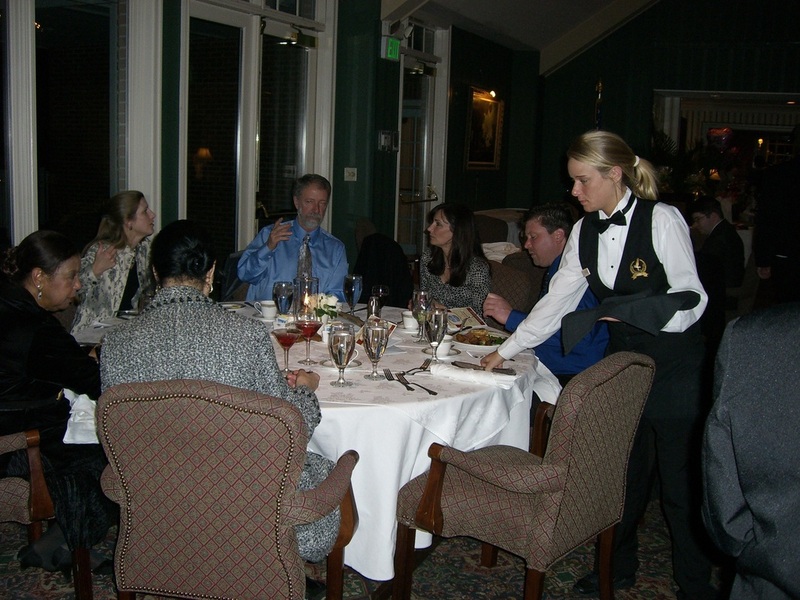 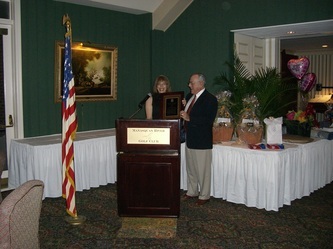 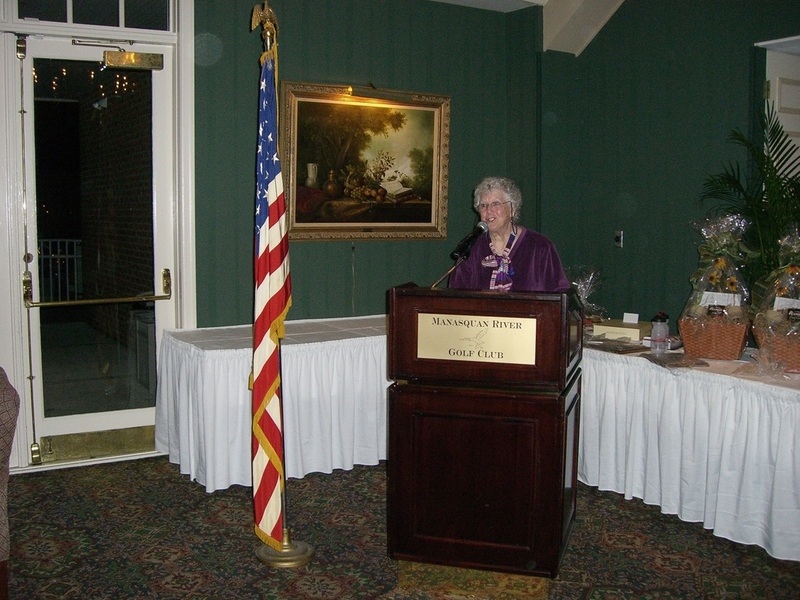 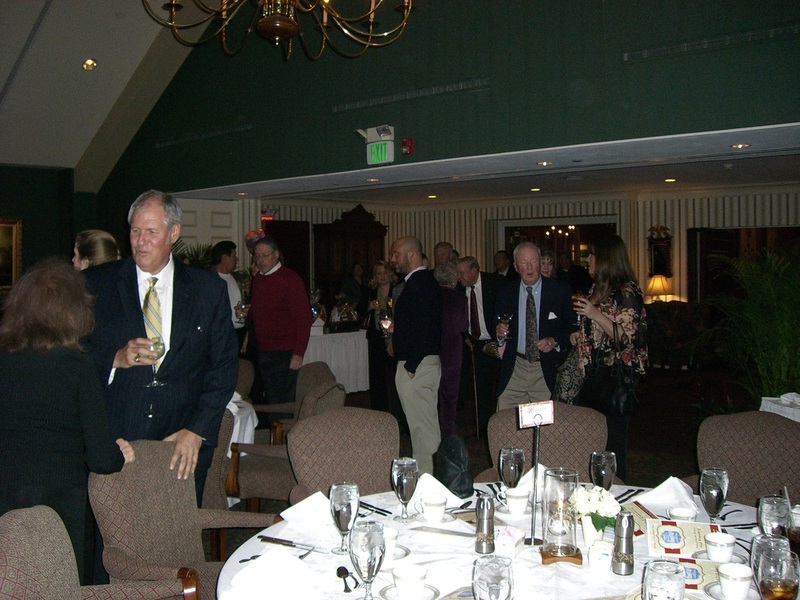 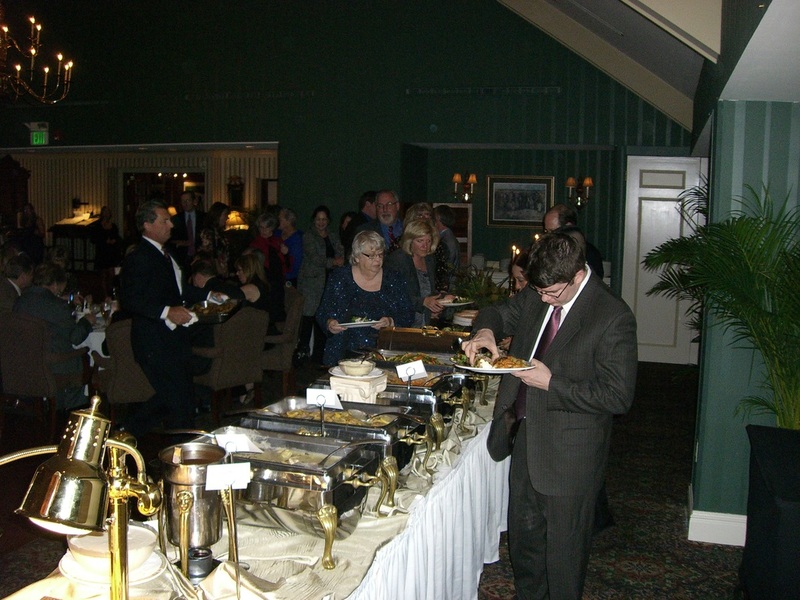 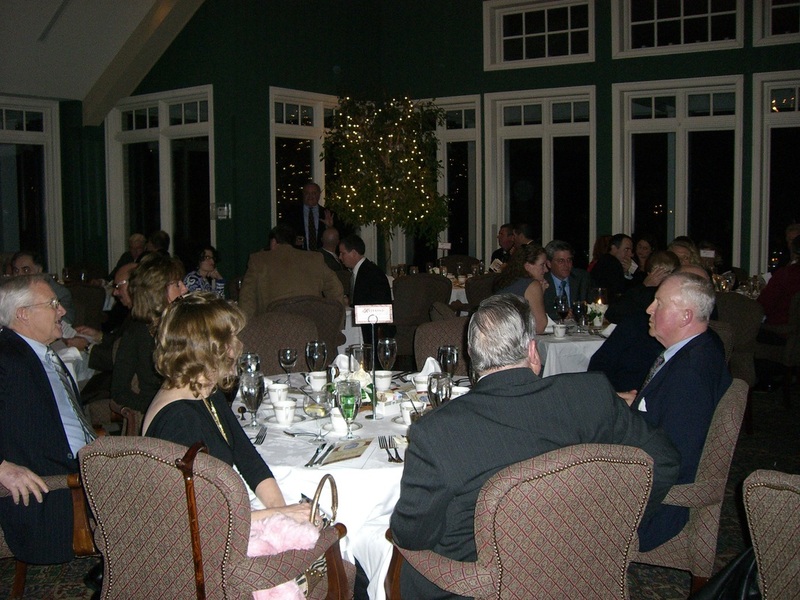 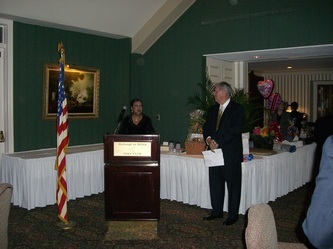 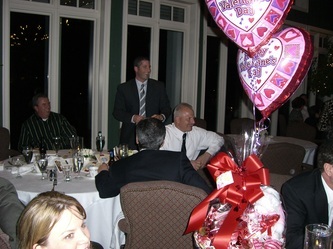 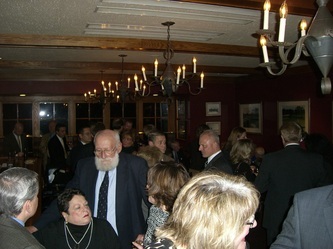 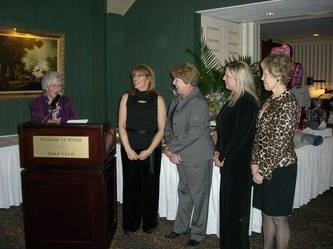 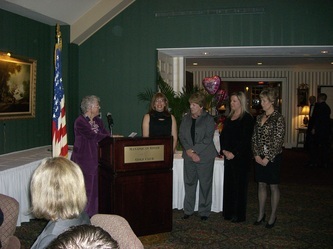 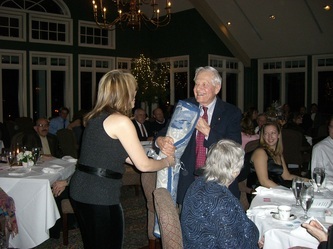 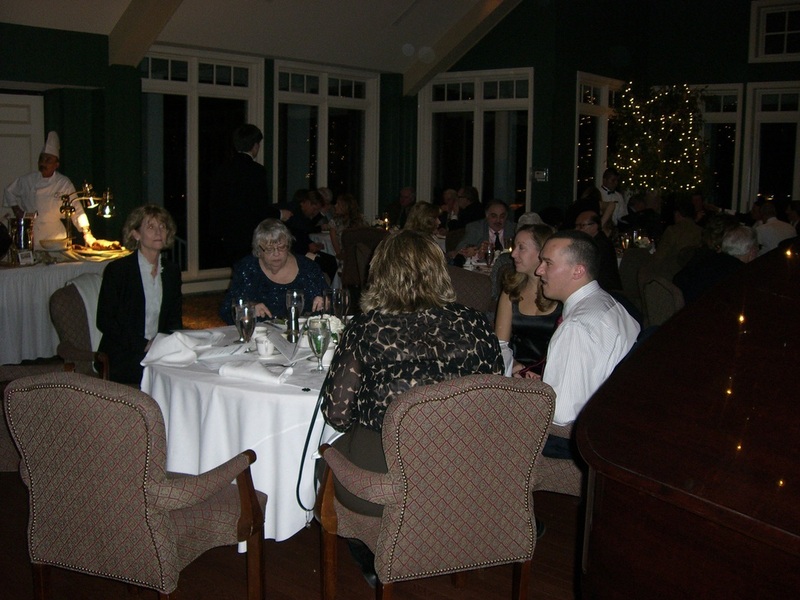 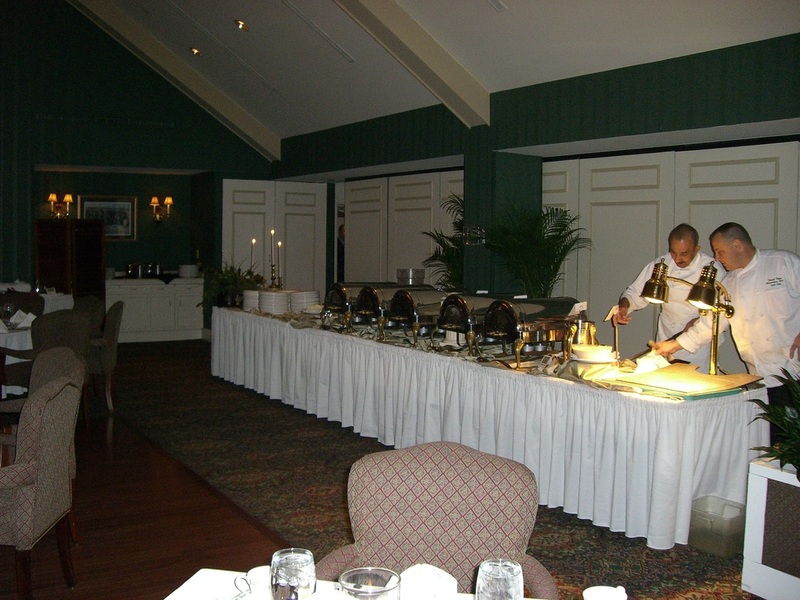 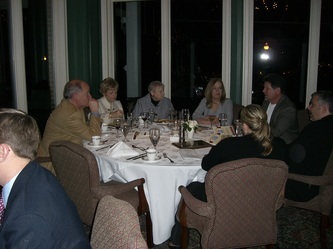 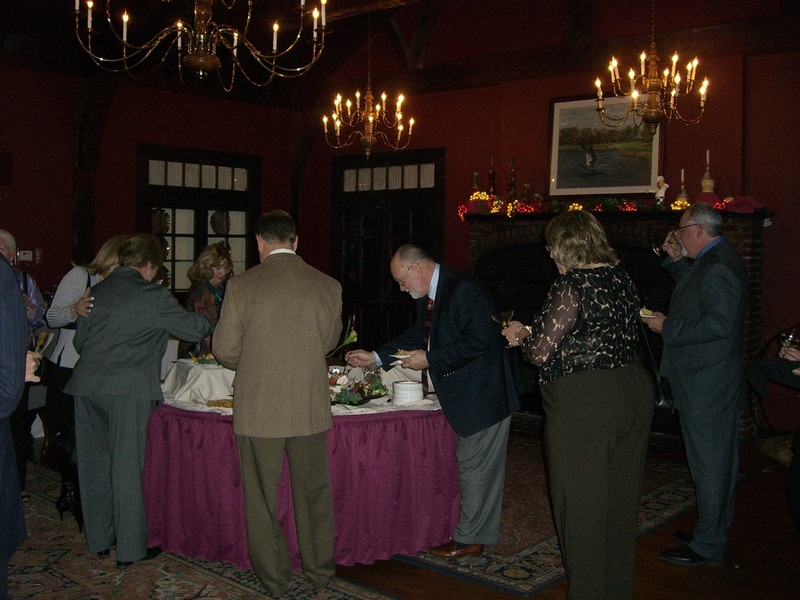 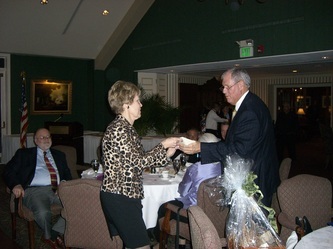 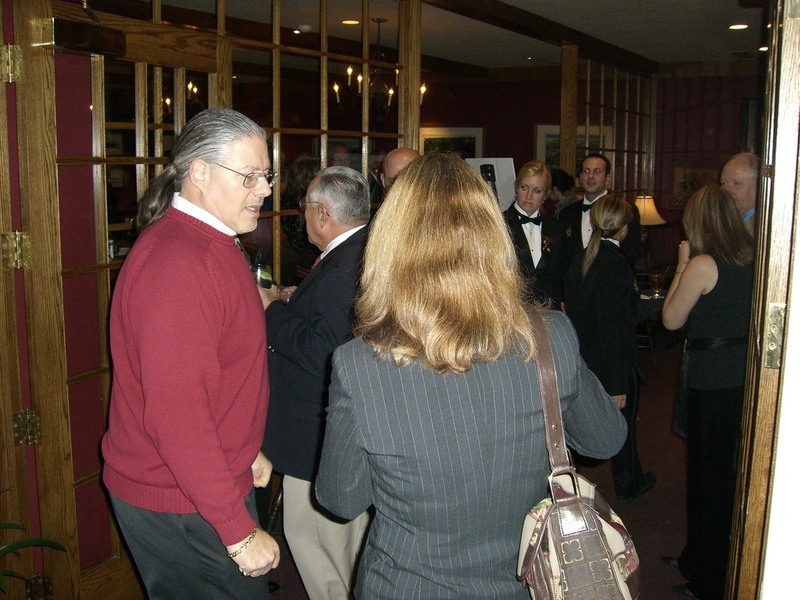 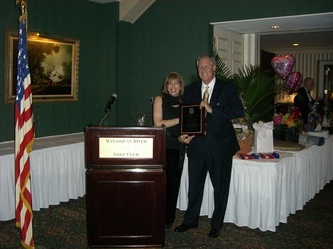 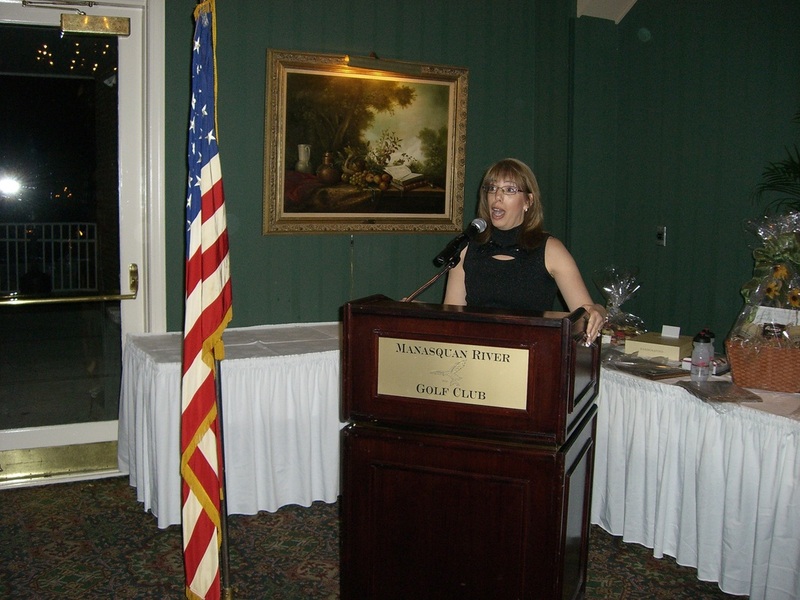 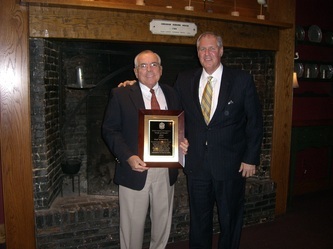 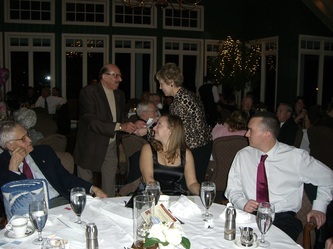 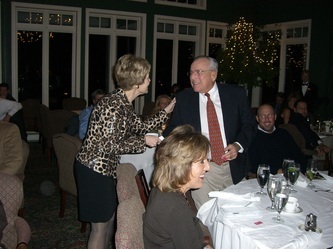 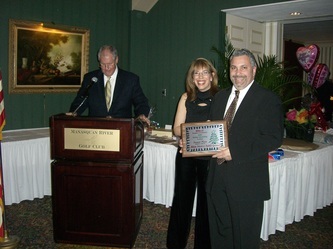 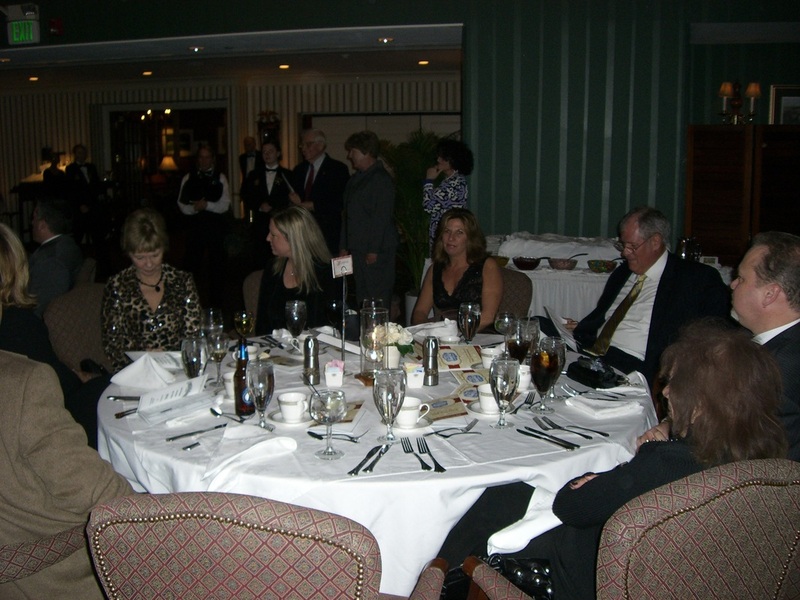 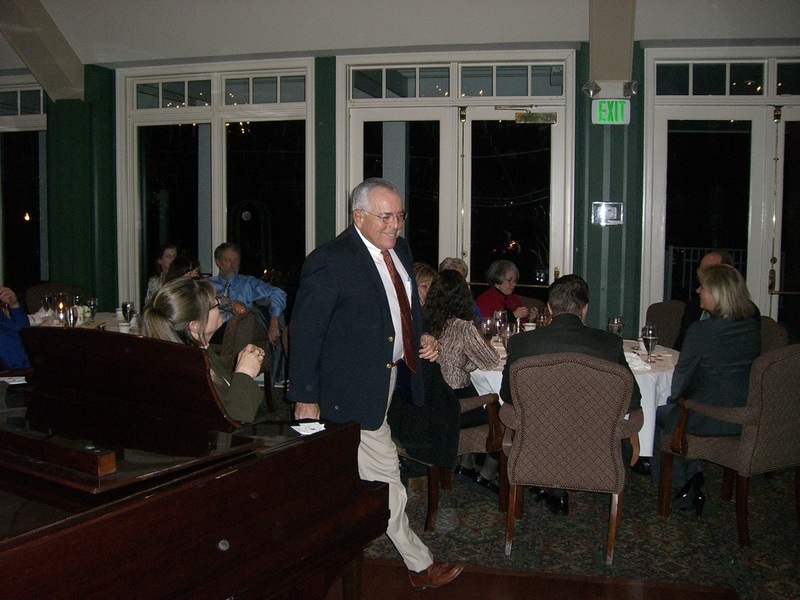 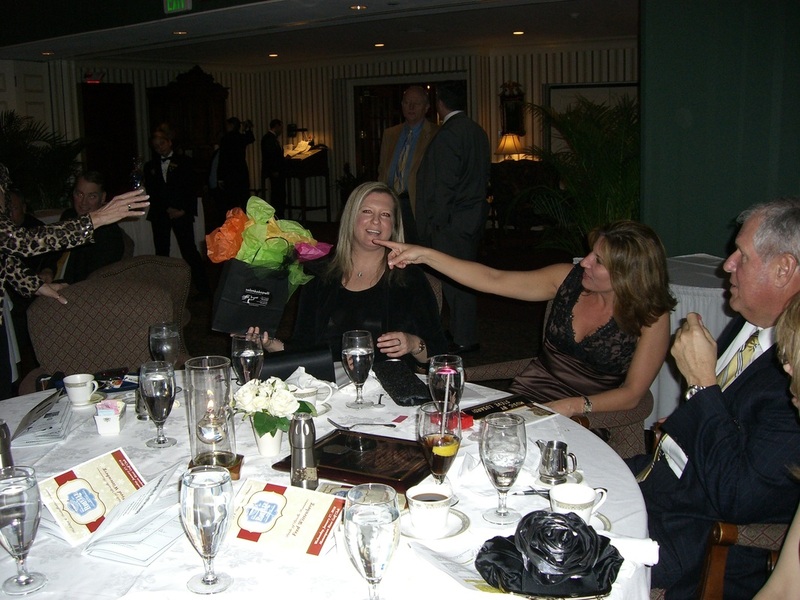 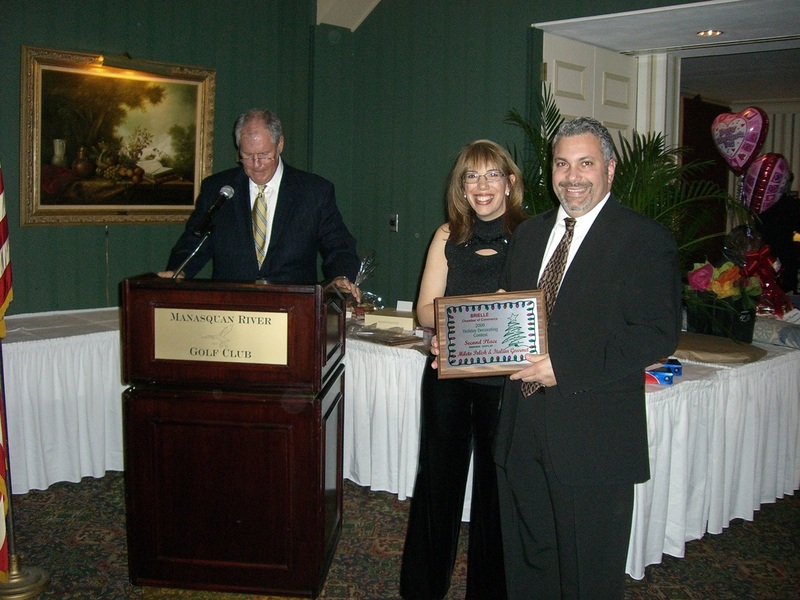 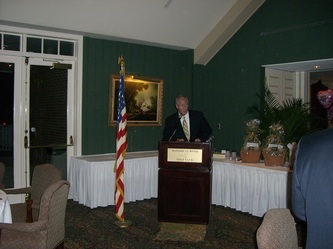 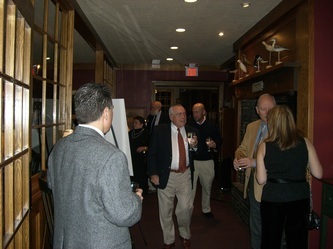 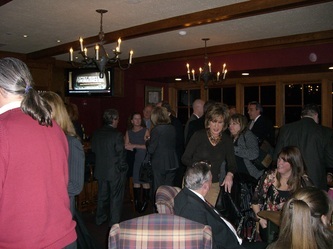 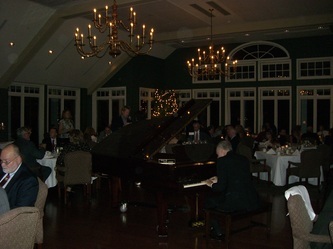 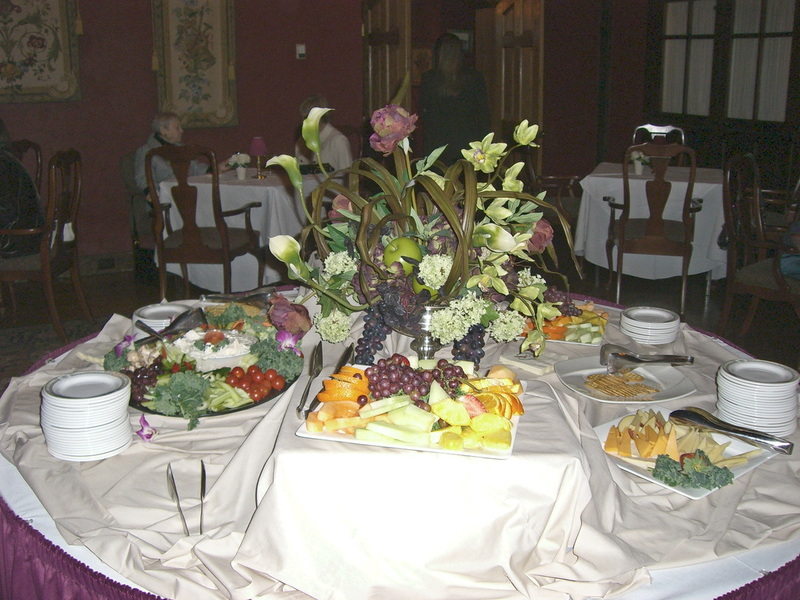 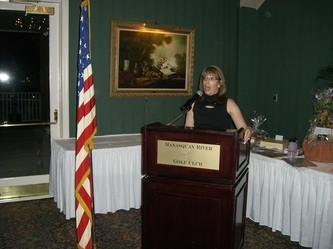 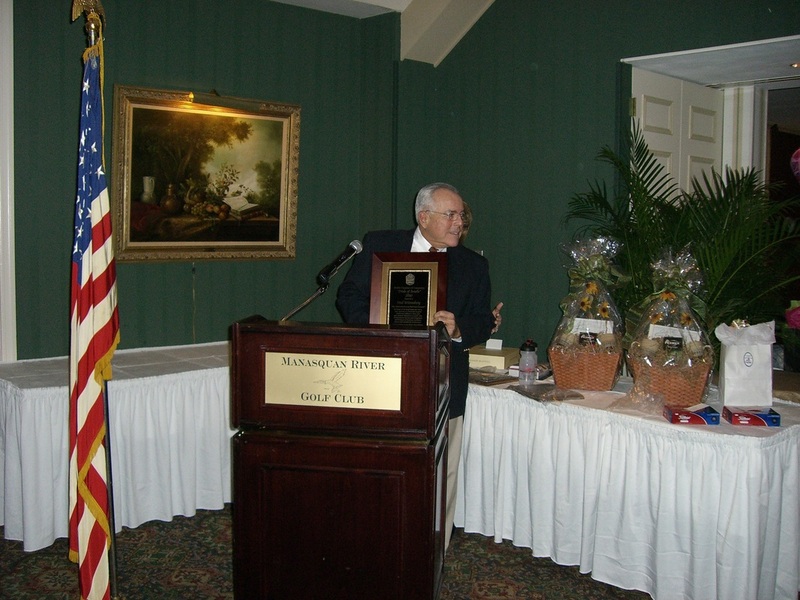 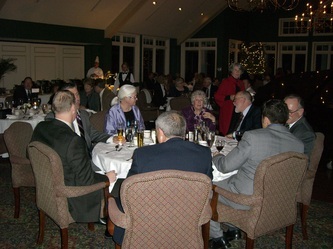 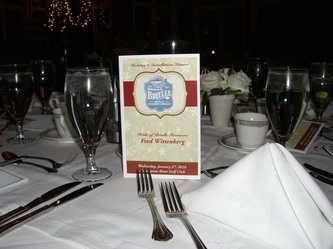 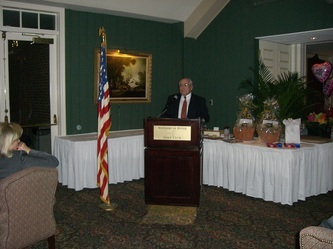 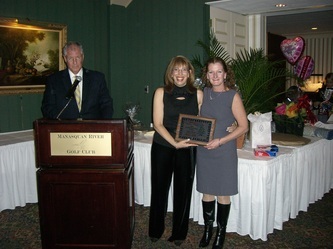 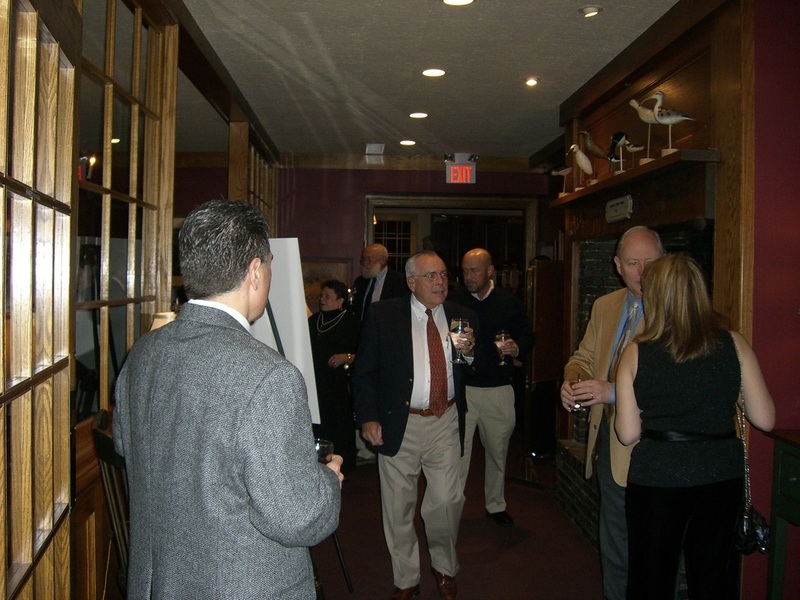 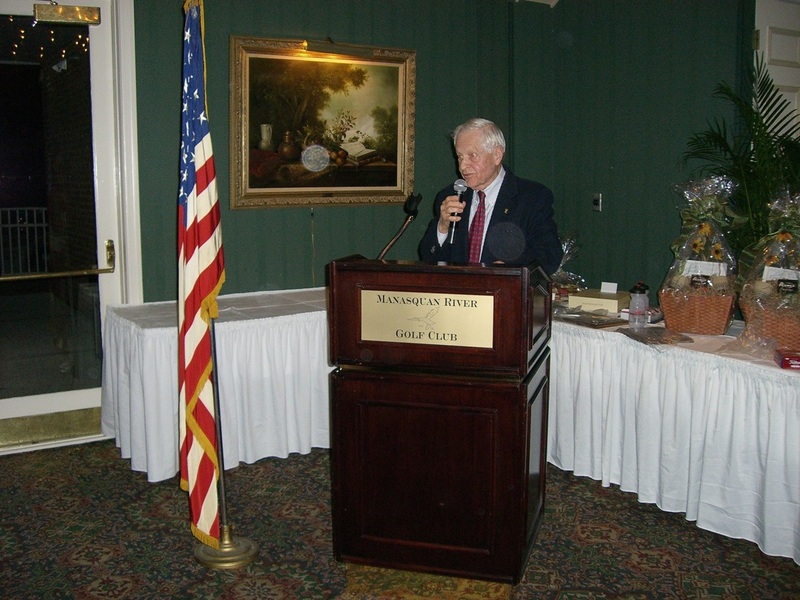 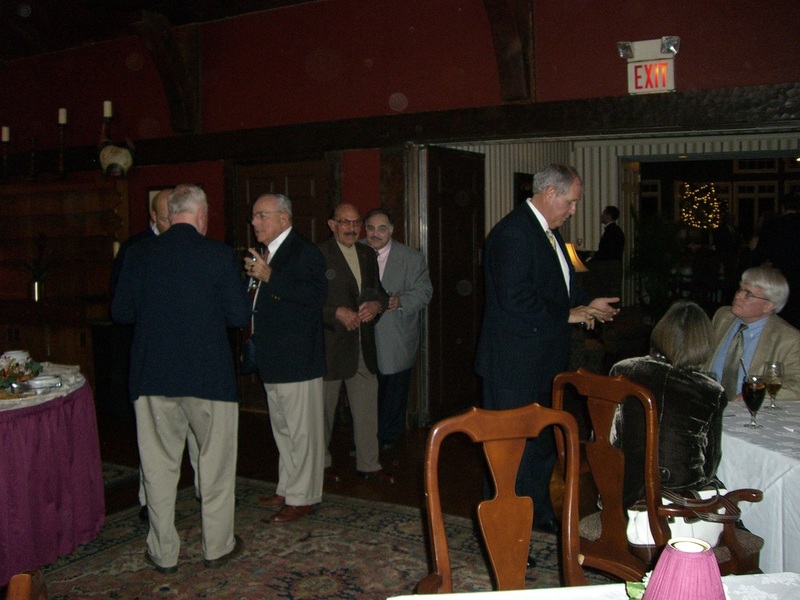 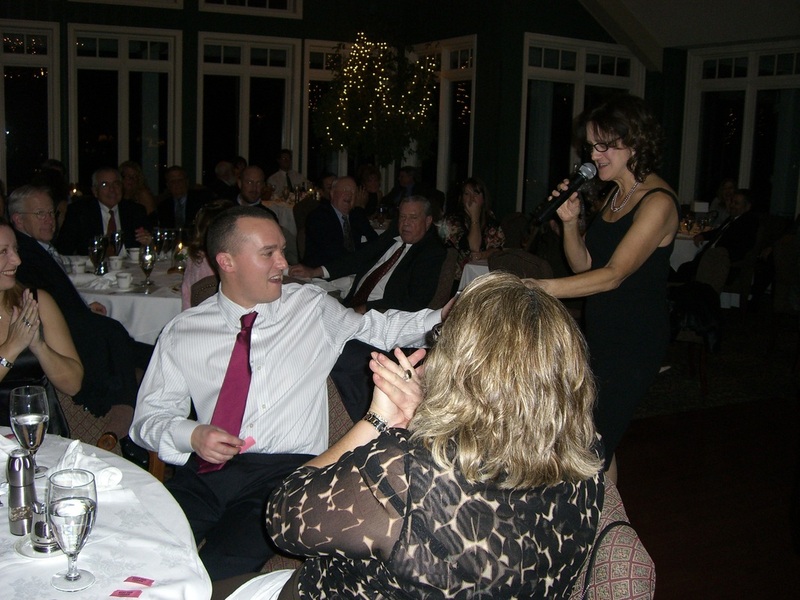 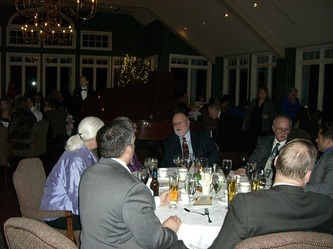 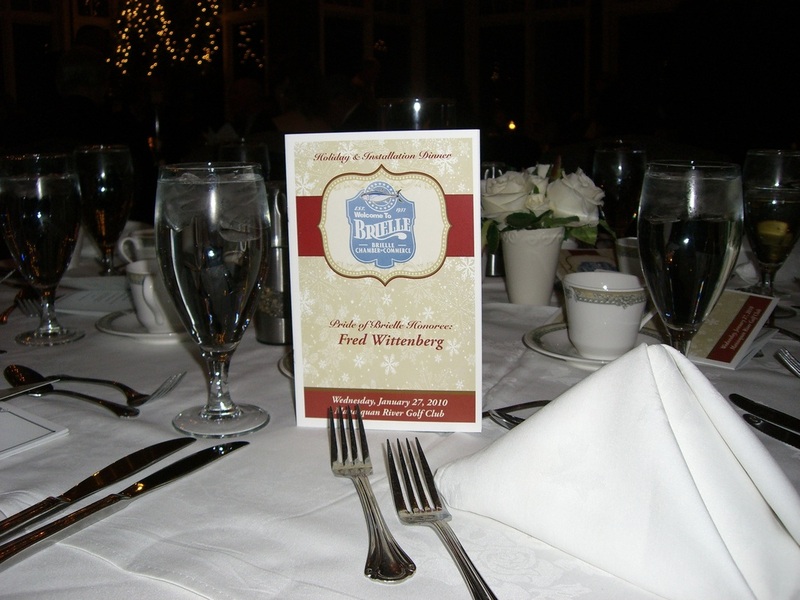 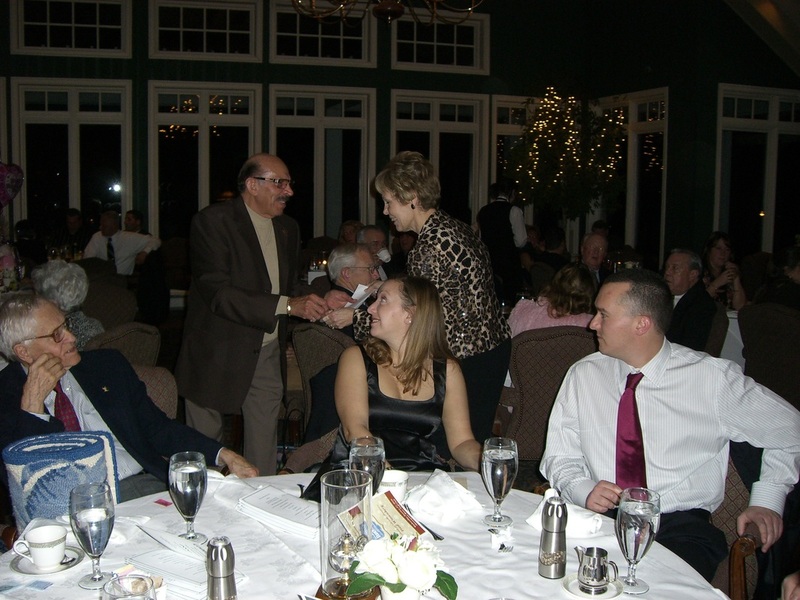 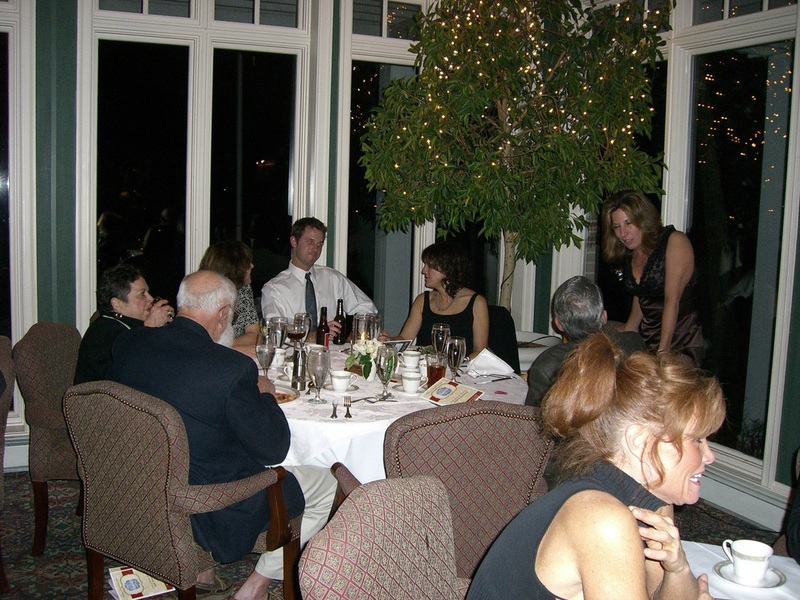 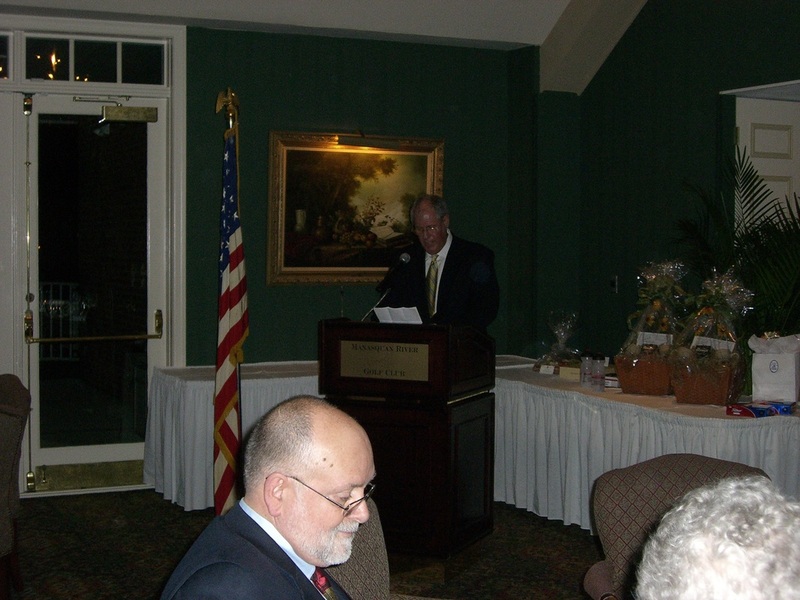 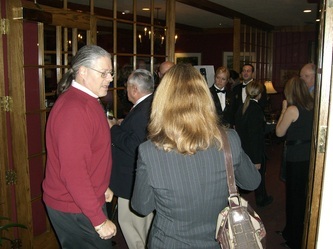 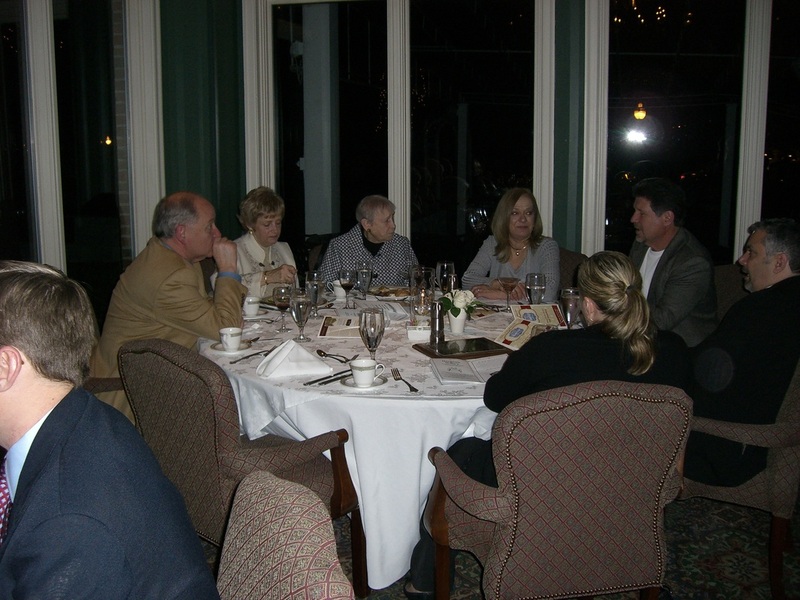 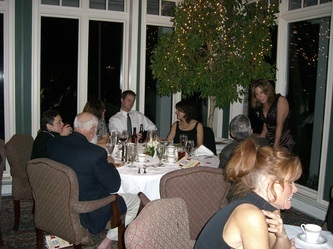 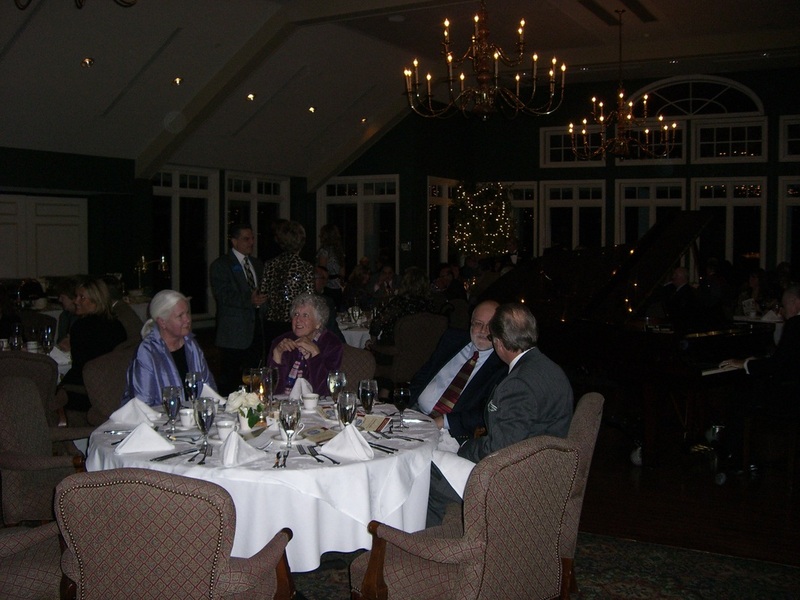 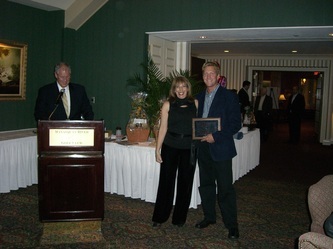 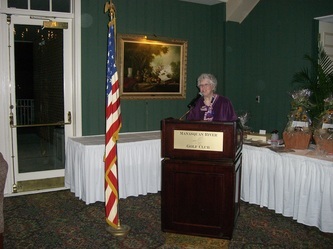 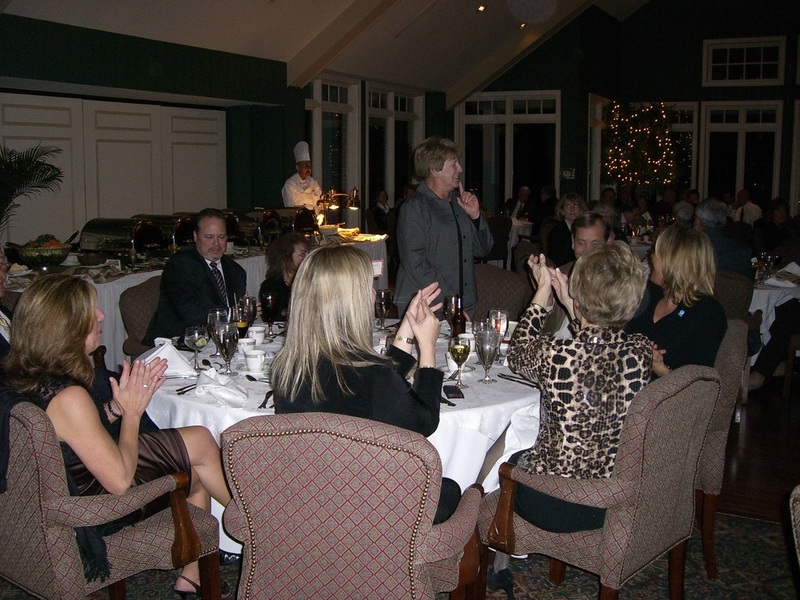 As we do each year, the Chamber proudly hosted the 2011 Holiday and Board Installation Dinner at the Manasquan River Golf Club. 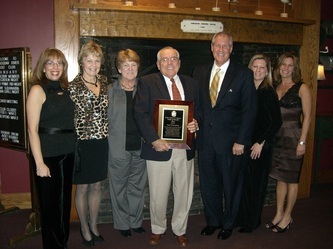 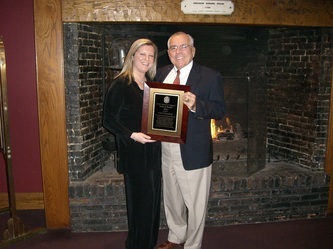 This year we were thrilled to honor Folk Agency owner, Fred Wittenberg. 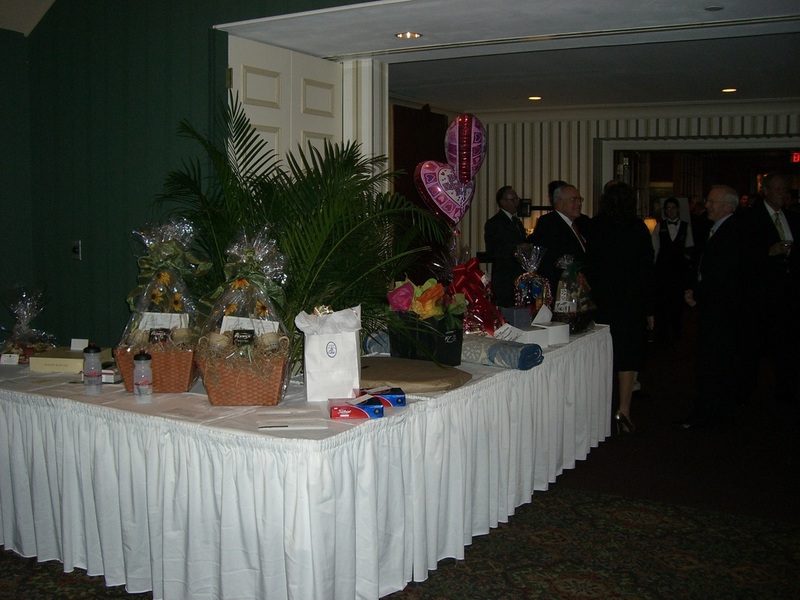 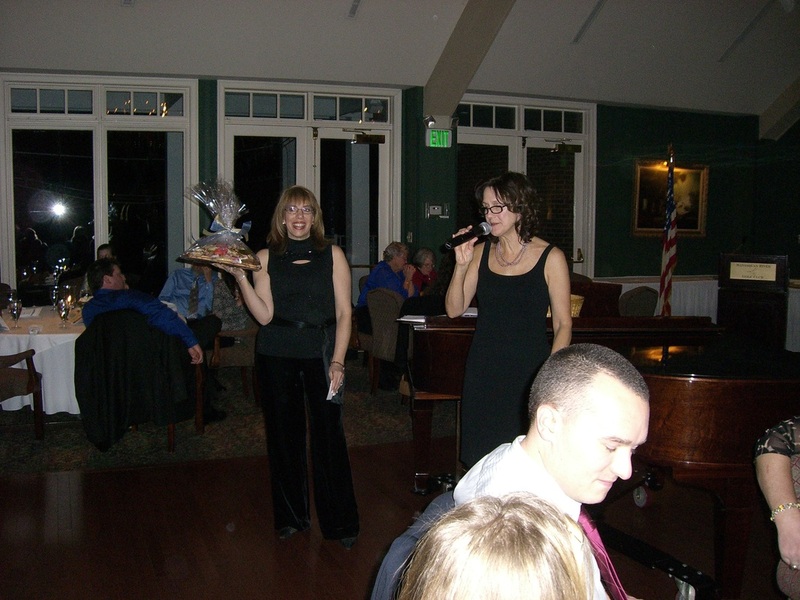 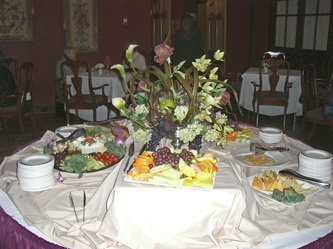 Over 130 guests joined us for dinner, music, and our usual fun-filled raffles. 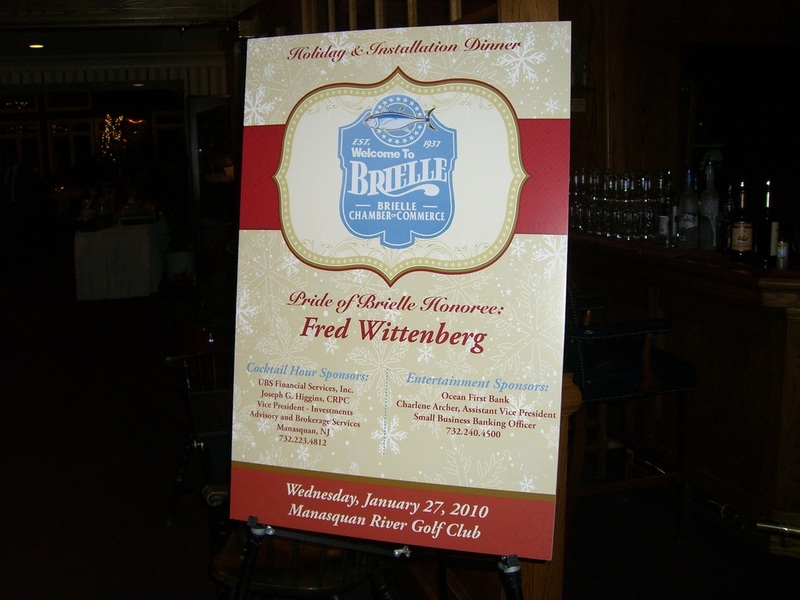 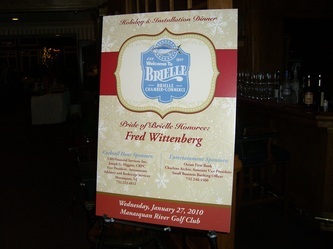 We thank all attendees for making the evening a rip-roaring success and congratulate our newest Pride of Brielle honoree, Fred Wittenberg.